Suffering from toothache is a common issue that refers to pain occuring in and around the teeth and jaw. Toothache is normally due to tooth decay and is something that can appear in a variety of different ways. 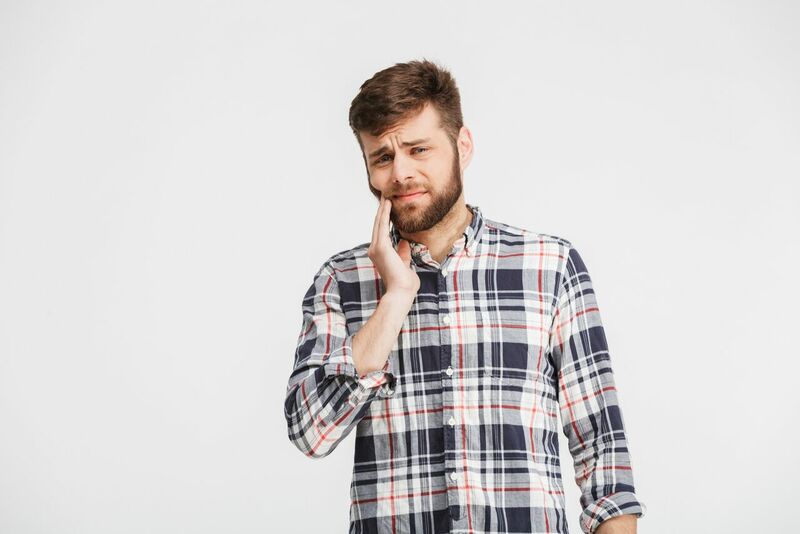 Some patients might have a long and continuous battle with toothache; for others, it can be something that pops up every now and then. Some may feel a sharp pain while others have it more mild. If you’re suffering from a toothache, it’s important to speak with one of our highly-trained professionals who can assess and diagnose your problem before it gets worse. Don’t suffer alone. Get in touch with one of our friendly dentists today to come up with a toothache treatment in Melbourne plan that’s right for you. Before providing toothache treatment, we need to figure out the reason behind your toothache. It could be due to inflammation of the dental pulp, which is made up of sensitive nerves and blood vessels. However, that’s not always the case. Toothache can arise even when the pulp isn’t affected. 1. Tooth Decay – Leads to cavities forming in the surface of your tooth. 2. Cracked Tooth – This is usually so small it is not visible to the naked eye, but it sure is painful. 3. Loose or Broken Fillings – This can create pain with your teeth and jaw. 4. Receding Gums – Shrinking or contracting of your gums, this exposes softer and more sensitive parts of the tooth root. 5. Periapical Abscess – A bacterial infection causes pus to build up at the end of the tooth. 6. Sore/Swollen Gums – This usually happens when your wisdom teeth are breaking through the gum. 7. Sinusitis – Issues with your sinusitis can often cause pain in the upper jaw. Having discomfort in your teeth for over two or three days is a warning sign that something isn’t quite right. Don’t wait for your situation to get worse. Reach out to one of our dentists today if you’re suffering with pain and discomfort. Remember, with toothache, time is an important factor. The longer you leave it, the worse it will get. Eventually, with enough inaction, the pulp inside your tooth will become infected. This usually leads to a severe and continuous throbbing pain, and can result in root canals and other unwanted side effects. Collins Precision Dental is located in the heart of Melbourne. Our toothache treatment options provide you with a quick, effective and hassle-free dental service. 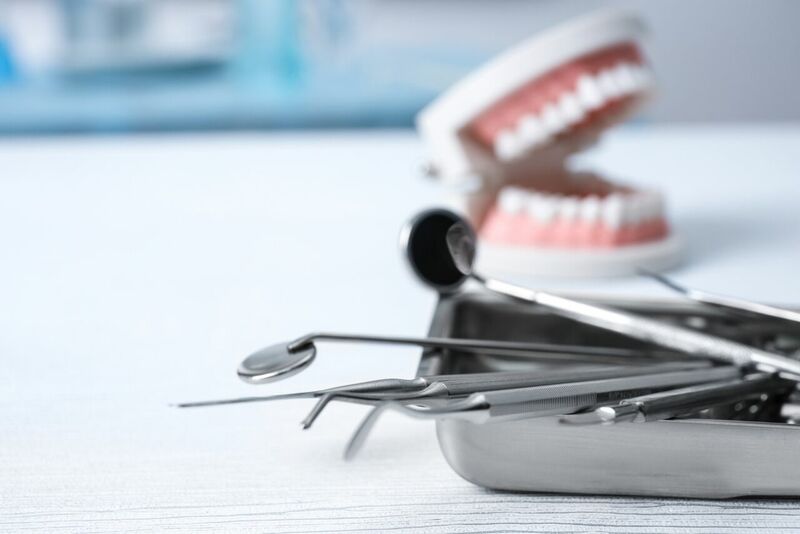 After receiving a dental screening, our friendly and professional dentists will analyse your situation to come up with a bespoke treatment plan. The exact course of your toothache treatment options will vary depending upon the nature of your condition. Typically, toothache treatment will depend upon the cause of the pain. If your pain is caused by tooth decay, your toothache treatment will involve removing the decayed area and replace it with a filling. If your toothache is caused by a loose or broken filling, we will remove the filling along with any decay and place a new filling in. If you are looking for easy and affordable toothache treatment in Melbourne, then speak to a member of our team today. Find out how we can help you live pain-free. Click here to book an appointment with Collins Precision Dental or call us on (03) 9654 5705.